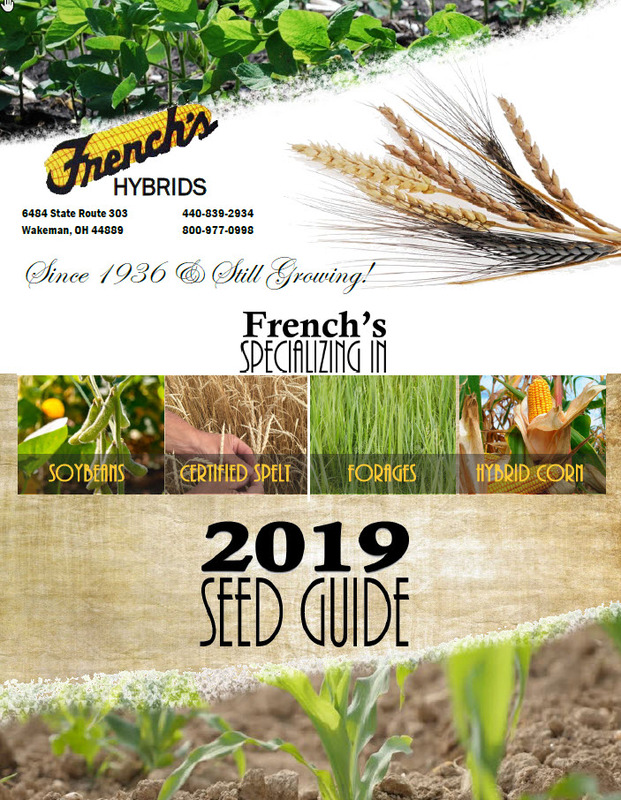 From the early years of the French Brothers way back in 1936 to present day, French's Hybrids Family Farm is proud of our long history serving customers, old and new, in the SEED INDUSTRY. Family Owned & Operated with a Legacy in the Seed Industry. Trusted Leader in Spelt Production. Strong Love for Family. Since 1936 & Still Growing!